There is no cost to attend. If you wish to purchase the manual outlining the process for those wishing to practice the teaching, it will be $30.00. All other costs will be undertaken by the Orillia CRC. What is Christ-Centered Inner Healing? Inner healing is different from some pastoral counseling in that it is a gentle, nonjudgmental process that is not based on rebuking. It is different from cognitive therapy in that the truth comes from the Holy Spirit speaking to the person’s mind, rather than the therapist bringing external truth to the client. 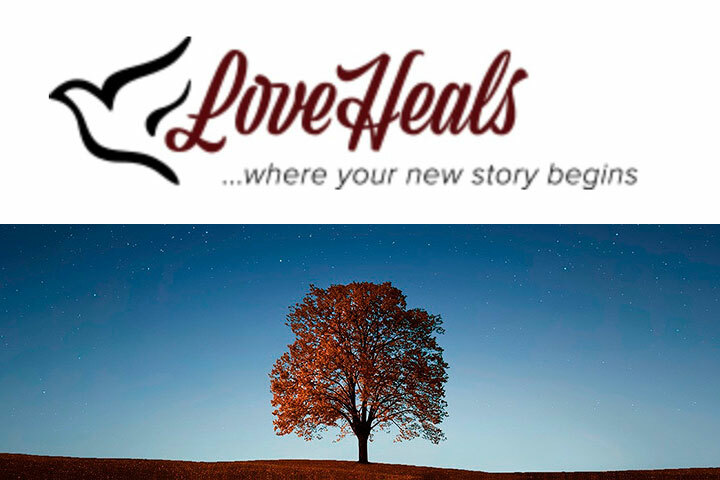 In the inner healing process, the client invites Jesus into the memory and when the truth is revealed, whatever was struck emotionally is released. The therapist could bring the external exact same truth to the client and the client may take months, even years, to hear it. When Jesus reveals the truth directly to the client, the lie departs and the truth transforms the mind. With this Christ-centered, inner healing approach, clients can receive emotional healing in a Christian therapist’s clinical office.